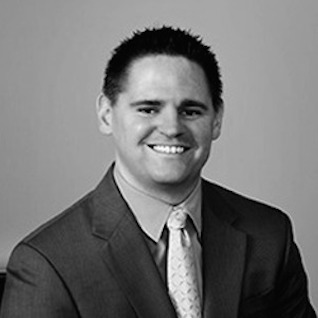 Matt joined Market Street Wealth Management in 2005 after a successful tenure at the Vanguard Group. He spent a majority of his time there within their Flagship division working with high net worth individuals. Since coming to MSWM, his focus has been on working with area residents so that they can better achieve their retirement income and financial estate planning goals. Matt also puts a heavy emphasis on tax and insurance planning, allowing clients to look at the big picture as they approach, and progress through their retirement years. A graduate of The Pennsylvania State University, Matt holds the designation of a Chartered Financial Consultant (ChFC) and continues his education by attending industry conferences to help him stay abreast of the ever changing financial world. He enjoys educating area residents through his public speaking events, ranging in topics from income and estate planning to Social Security and Medicare. Matt currently resides in West Chester and enjoys spending time with his family, as well as playing or watching most sports. On any given Saturday in the fall, you may find him making the trek up to State College to support his alma mater, The Penn State Nittany Lion football team.